Whether you’re a resident vampire or visiting from further afield, Bram Stoker Festival 2018 has something for everyone in its gothically inspired programme of events. Get ready for four days of living stories and four nights of deadly adventures as Dublin gets gloriously gothic this October Bank Holiday Weekend. 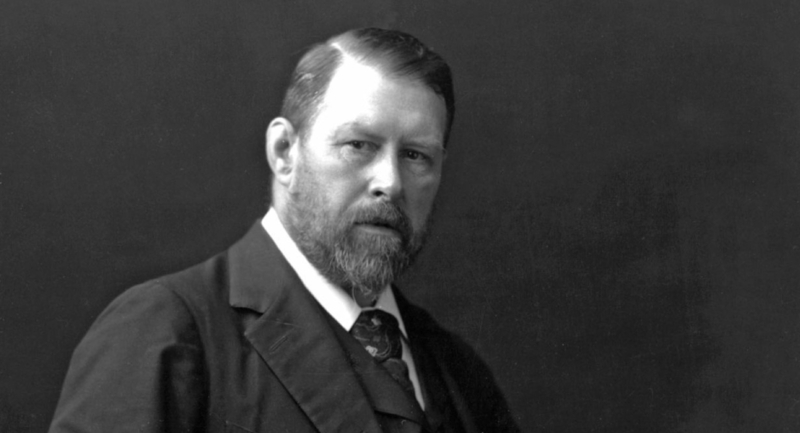 The Bram Stoker Festival playfully celebrates the gothic, the mysterious, the after-dark and the thrill of Halloween, and delves into the legacy of one of Ireland’s most treasured authors. The packed programme of events devilishly mixes family-friendly adventures with late-night antics for mates, dates and everything in between. From unforgettable, spectacular parades to pop-up Victorian fun parks, with intimate performances in unusual spaces, live music, workshops, theatre, podcasts, audio tours and a whole range of film, literary and once-off events, Bram Stoker Festival is full of surprises. Fill your October Bank Holiday Weekend with spooktacular fun! Stay up-to-date on everything happening during the festival using #BiteMeDublin and find us on Facebook, Twitter and Instagram. Bram Stoker Festival is brought to life by Dublin City Council and Fáilte Ireland and presented by Schweppe Curtis Nunn Ltd.
Bram Stoker is one of Ireland’s most revered and celebrated authors, and Bram Stoker Festival celebrates his legacy, his works and his impact on literature and pop culture. Born in 1847, he was famously sick throughout his early childhood and he could not stand or walk until he was seven. However, he outgrew his weakness to become an outstanding athlete and football player at Trinity College (1864–70) in Dublin, where he earned a degree in mathematics. After 10 years as a civil servant at Dublin Castle, during which he was also an unpaid drama critic for the Dublin Evening Mail, he became friends with Henry Irving and, from 1878 until Irving’s death 27 years later, Stoker acted as Irving’s manager, moving to London with his wife Florence Balcombe. Turning to fiction late in life, Stoker published his first novel, The Snake’s Pass, a romantic thriller, in 1890. His masterpiece and most celebrated work Dracula appeared in 1897. The story is that of a Transylvanian vampire who, using supernatural powers, makes his way to England and there victimizes innocent people to gain the blood on which he survives. The immensely popular novel enjoyed equal success in several versions as a play and as a film, and has never gone out of print.